At least one person was dead and six injured in an explosion in Jammu's Arnia sector near the international border on Friday. According to preliminary investigation, the blast occurred when an old shell suddenly exploded. 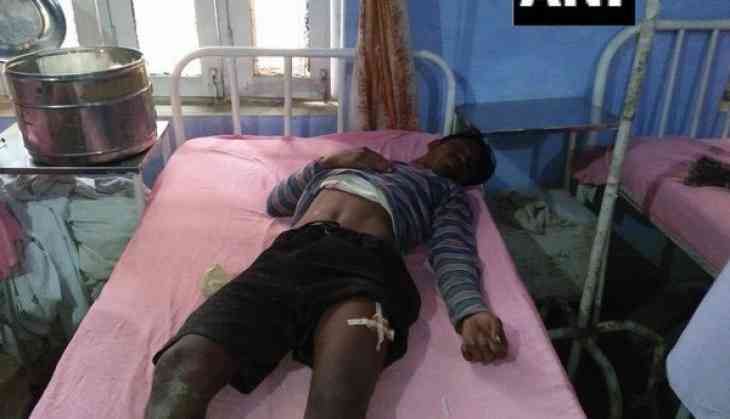 The incident occurred when labourers from Bihar were working in the field in Jabowal village. An eyewitness said, "We were in the field planting paddy saplings this morning. We sat down to drink water when the shell suddenly exploded out of nowhere." Further investigation into the incident is underway. Earlier in May this year, Pakistan troops did heavy shelling along the international border in Arnia and Ramgarh sectors injuring police personnel and civilians.